Did you have a wonderful 4th of July? We went to a BBQ and then watched fireworks from our balcony. I took about 2 dozen photos and now will have to see how many of them actually turned out since fireworks are tough to capture with a cellphone. I just love watching the firework shows with family in the summer. Another thing I love about summer is refreshing summer cocktails. Especially ones made with the fresh fruits of summer. 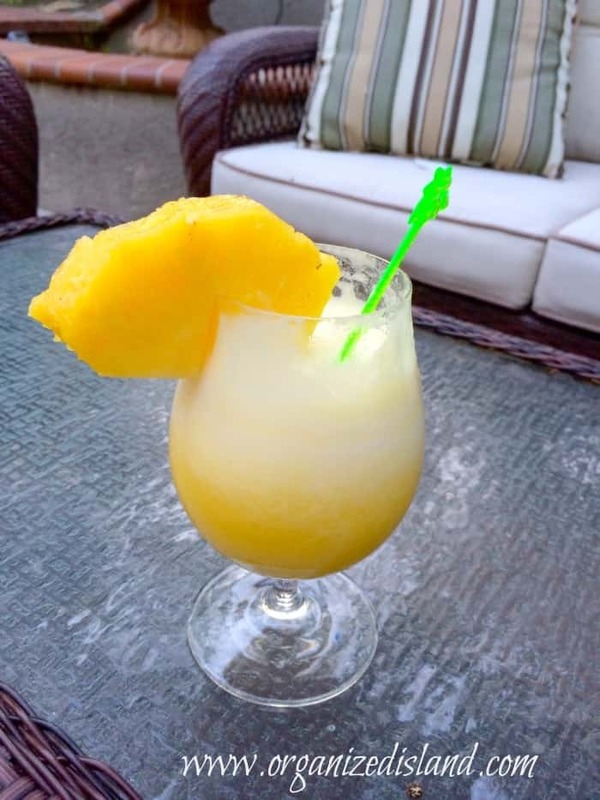 There is nothing like a frosty cocktail on a warm summer day or evening, especially if you on the beach or near water. I made these the other day. They are perfect for a barbecue or luau. 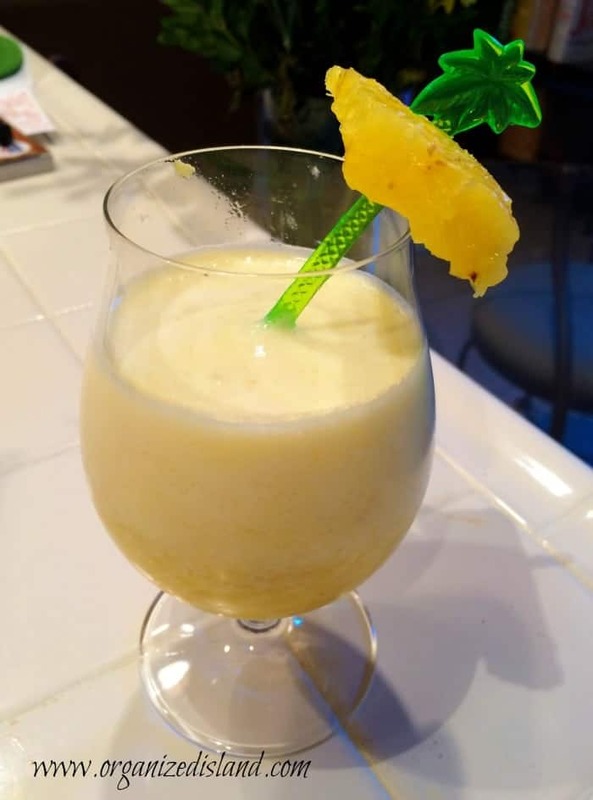 I am sharing my easy pineapple daiquiri recipe today. 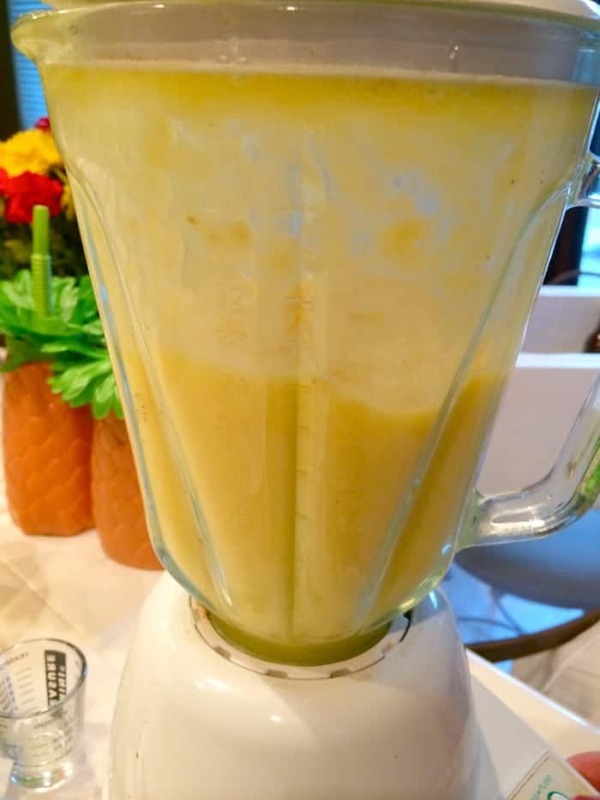 I made this one with fresh pineapple, but you can also use canned or bottled pineapple juice to save time. 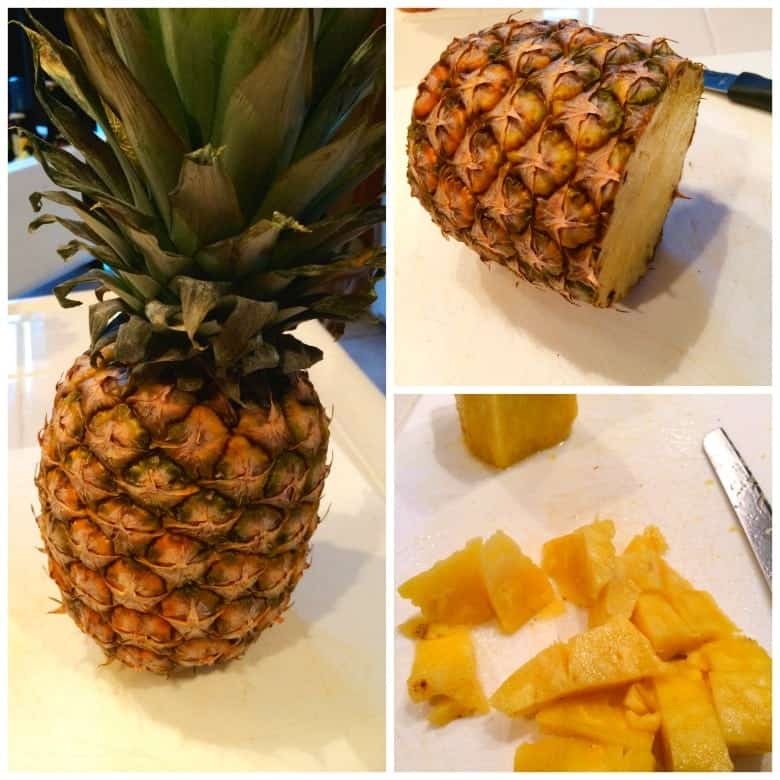 Before you do anything, let me share my photos of how to cut the pineapple. Remove the stalk and bottom with a knife. Then cutt of the side skin. Once you have your fruit left, cut into 1 – 1 1/2″ chunks. You will also need a juicer or blender. I have an old school blender and it works well. In minutes you will have this. 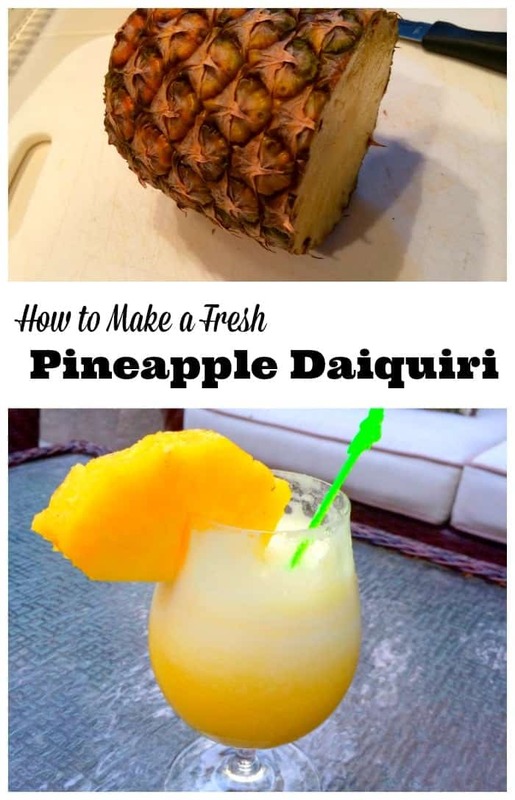 This drink is amazingly refreshing and if you like pineapple, you will love it. Remove all skin from pineapple. It is important that you cut off any pieces of remaining skin off, or else you will have to drain your drink. Once you have removed all skin, cut into 1 inch chunks. Discard skin. Add all but a 4 chunks in blender. Add remaining ingredients and blend well on high speed. Pour into glasses and add garnish. Serves 4. Oh and if you need a reason to make these? National Daiquiri Day is July 19th. There is your excuse you need to make them. Your welcome! Do you like frosty cocktails? What is your favorite? This sounds AMAZING!!!!! Can’t wait to try it! I think you would like it Sharon! 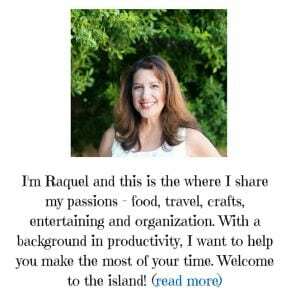 Hope you are having a great weekend! It looks picture perfect! And so refreshing. I’m terrible at cutting pineapple but my husband can do that part. 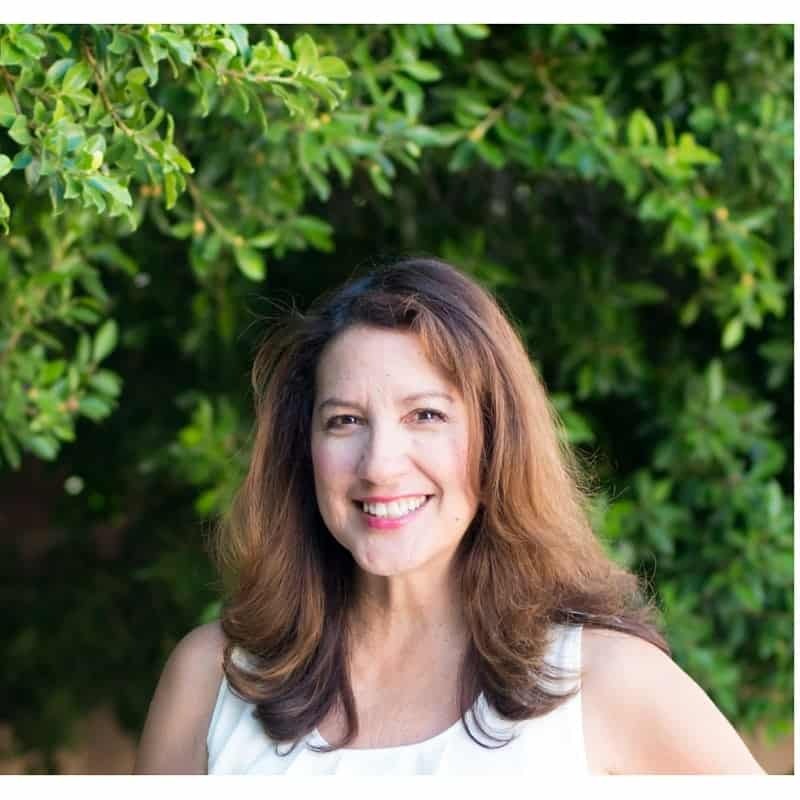 Thanks Tamara! They are really goood! Thank you so much Ang!!! oh my gosh, I must try this. It looks delicious! Thanks Sharon! It really is good!